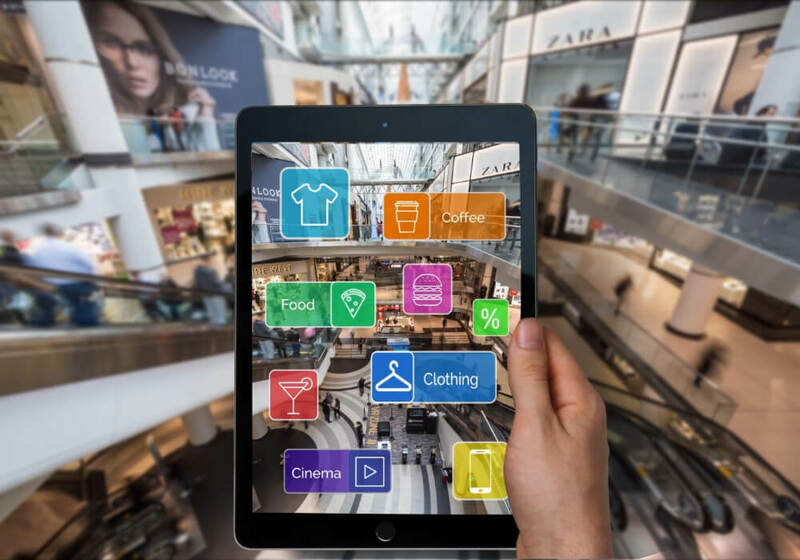 Use the power of augmented reality (AR) to create unique and interactive content which lets you reach a broader audience, capture their attention and ultimately multiply your sales channels. You can interact with your customers in real-time by merging real and virtual worlds. Augmented reality enabled marketing strategy presents one of the hottest and exciting trends in the industry. Multi-platform AR solutions are recognized as an innovative and creative way of connecting and increasing engagement with customers and creating a powerful brand impression. 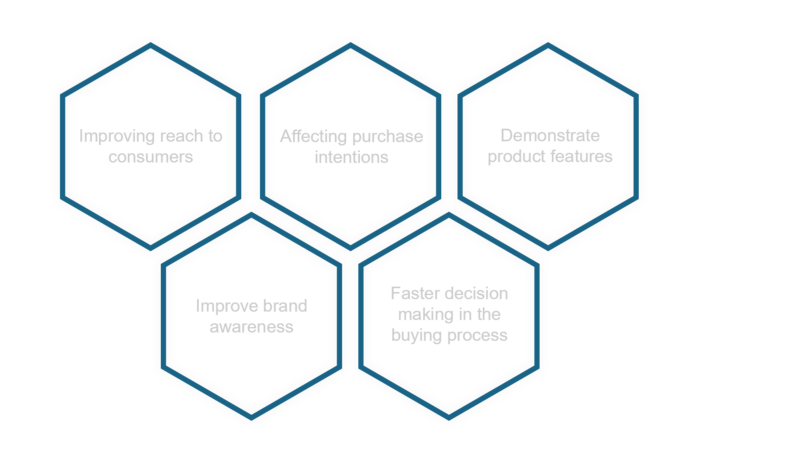 Extend your business strategy with Zumoko AR solutions tailored to your needs. Reach your business goals, engage with new audiences and create excitement about your brand! 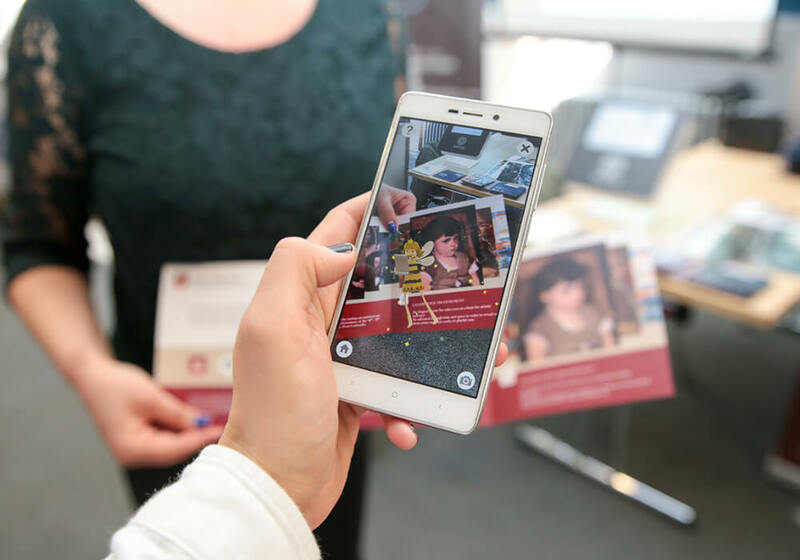 Enrich the experience of your printed materials such as magazines, flyers, brochures, posters, or even billboards with augmented reality technology! Present your products or services in an advanced and captivating manner. Drive interaction and add a new dimension of content to print advertising with digital messages, videos, and 3D animations. Create campaigns that educate, inspire and engage. Zumoko proprietary technology enables rapid development of high-quality augmented reality (AR) or virtual reality (VR) brochure applications for all major software platforms. We take printed materials and make them walk and talk! Products or service demonstrations are one of the major parts of every promotional event. With unique AR experience, you can attract people to your booth, capture their focus and present your offering. Create engaging showcases for events, meetups, and trade show exhibitions. Engage your target audience with more personalized, shareable and visually enriched digital presentation. Initiate positive word-of-mouth by entertaining attendees with games related to your offer. Use the power of AR technology to make your product or packaging come to life, by adding rich virtual content in form of videos, graphics, 3D animations and effects. Display discounts and special offers when and where it is needed. 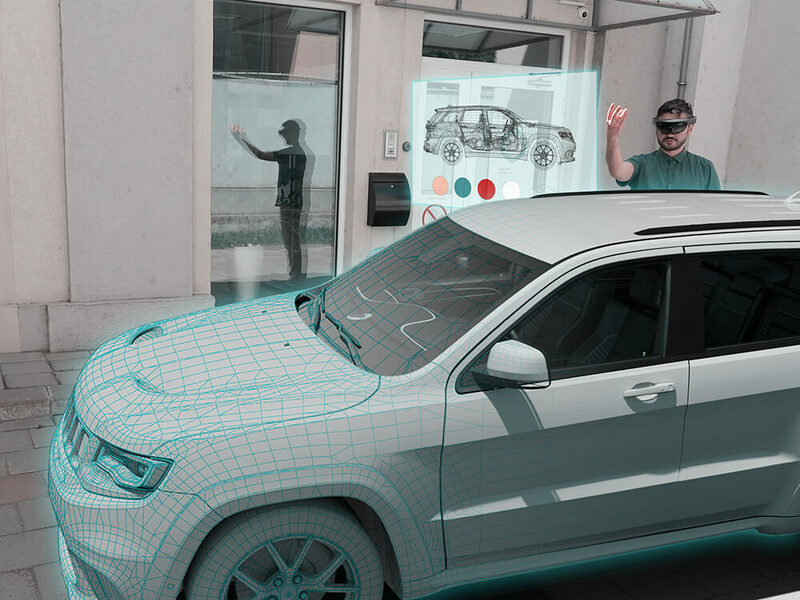 Stimulate consumer – product bonding – connection through effective 3D visualization and storytelling, and ultimately – finally accelerate the purchase decision process. 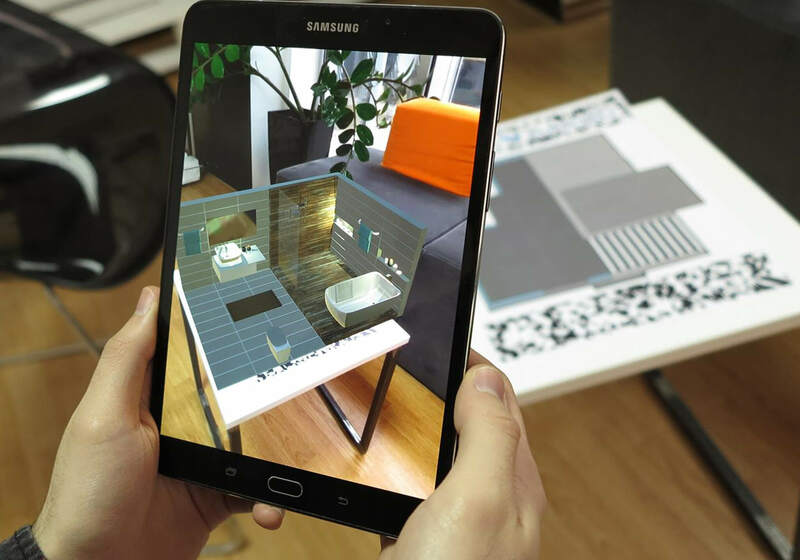 Furthermore, a customer can use AR apps to visualize true-size household products and furniture in its own home or try on clothes from virtual stores. Outdoor advertising campaigns can incorporate AR, create a great buzz on the street and generate impressive social media coverage. With AR technology, promotional, informative or other specific content, will be delivered on specific time or location. You can combine your brand presentation with navigation and maps, accommodation possibilities, transportation options or restaurant tips and reviews. With AR technology you take your clients on a virtual tour which increases the quality of their experience and speeds up the decision-making process even before the construction starts. Blueprints are presented as 3D holograms which can be interacted with in multiple ways. It is possible to rotate, move and scale the design OR to present multiple variations of the design. A user can virtually switch between an exterior and interior view by pressing the button on any mobile device or by giving voice command while wearing AR glasses! Let’s create long-term marketing strategy with Augmented Reality. Contact Zumoko for FREE consultation.